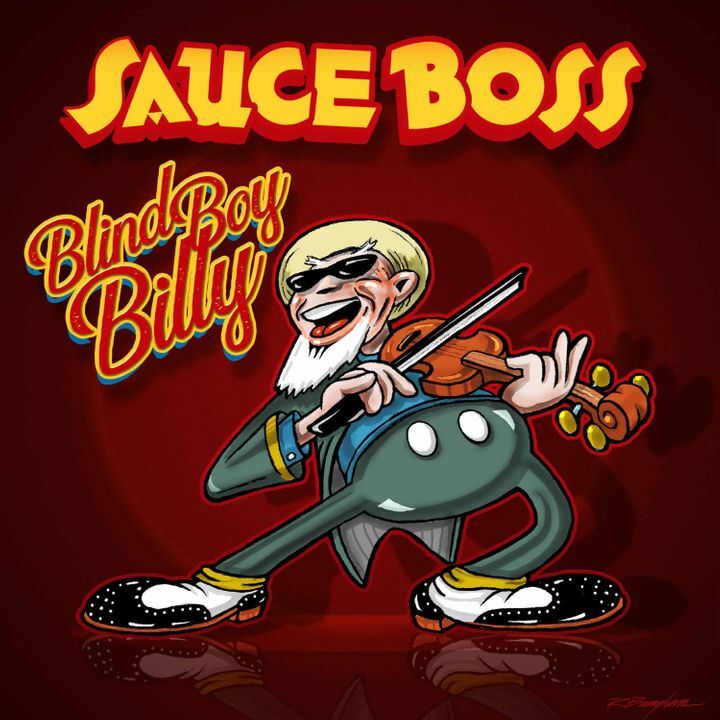 Vinyl copies of "Blind Boy Billy" are now available at https://store.cdbaby.com/cd/sauceboss11. If you have a turntable, you're gonna want to get this! The strings are lush and the groove is DEEP! Great show, an accessible artisit, and dinner to boot. What more do you want? It was excellent!  He ditched is back up band and sounded just hotter than ever! Of course, we all stirred the gumbo pot and helped by adding the "ingredients". (Not the band). The dancing was my favorite part! I wish I had gone back for seconds on gumbo.